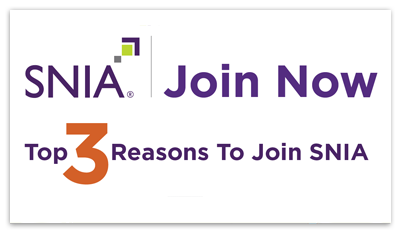 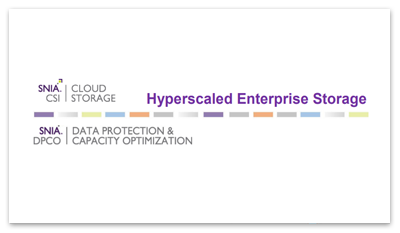 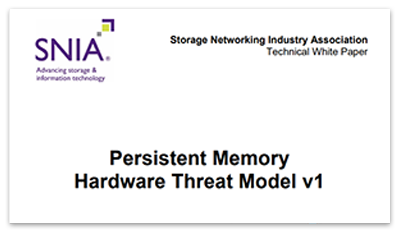 SNIA has developed a wealth of vendor-neutral content on storage architectures, standards, and education. 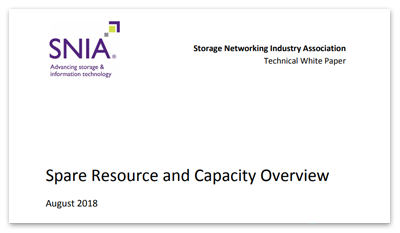 Check out the many videos, webcasts, white papers and more to learn about the technologies that are driving efficient management, movement, and security of information. 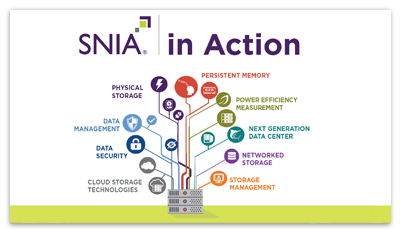 The SNIAVideo YouTube channel features hundreds of videos covering a vast array of storage topics. 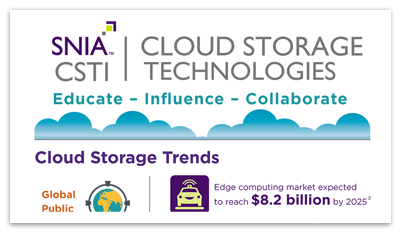 From Persistent Memory to Cloud, Data Management to Power Efficiency--plus coverage from our global events--our channel offers news, education and insights for all levels of storage professionals.